Following in the footsteps of University of Louisville, The Ohio State University is the second research institution to purchase a Fabrisonic Ultrasonic Additive Manufacturing machine. 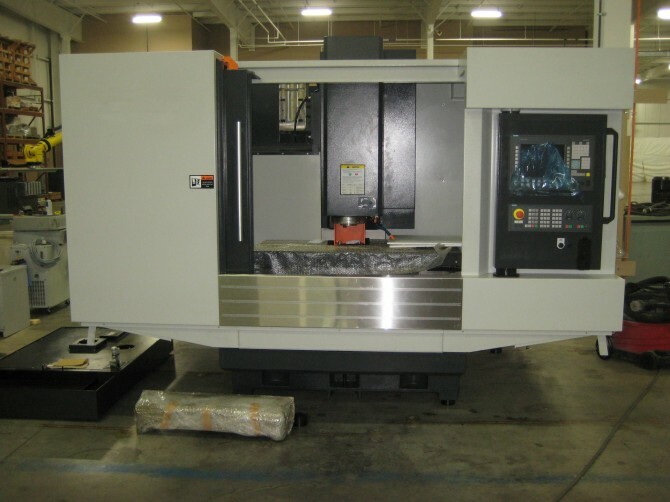 OSU’s custom-built SonicLayer TM4000, now under construction, has a 3-axis CNC mill with bed dimension of 40″ x 24″ and a 25 HP 8000 RPM spindle for machining any metal part. The machine includes the patented 9kW weld head that is capable of welding high strength aluminum, stainless steel and titanium. Fabrisonic has had a close relationship with the OSU College of Engineering since the company’s inception. In recent years, we have worked with Dr Marcelo Dapino (Mechanical Engineering) and Dr. Suresh Babu (Welding Engineering), and have also collaborated with the Smart Vehicle Concepts center. The newly purchased machine will be installed in Scott Laboratory for use inembedded smart materials research. The University of Louisville employs their SonicLayerTM R200 in its rapid prototyping lab.